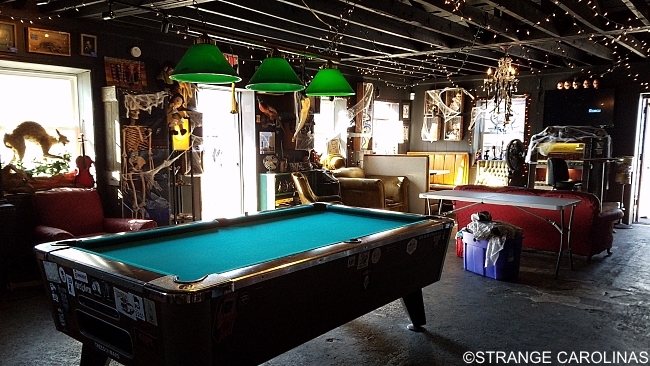 a great bar, and a stage for regional bands, karaoke, and the occasional comedy show. 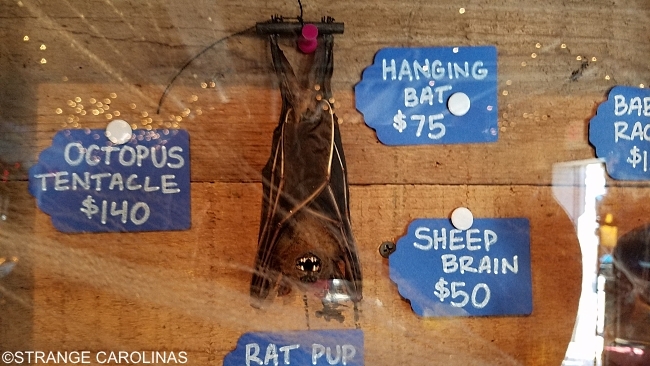 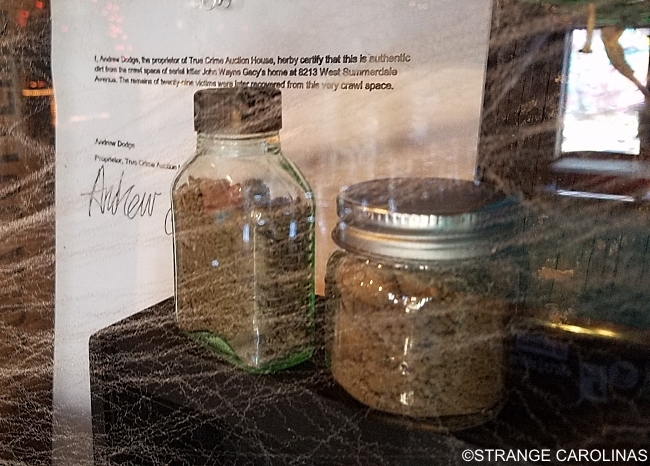 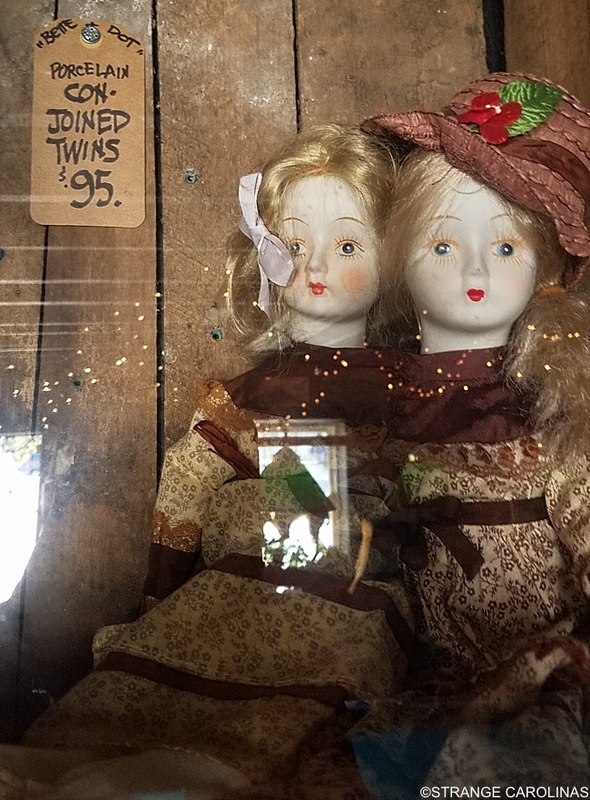 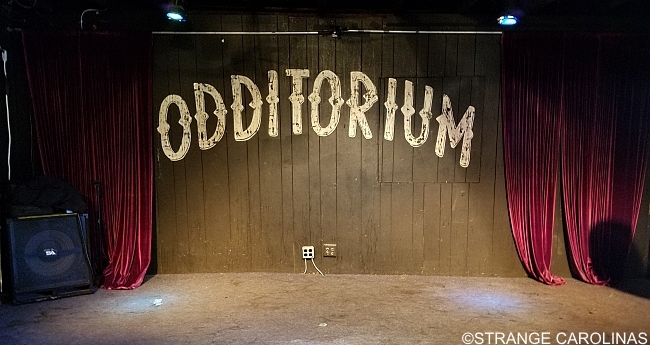 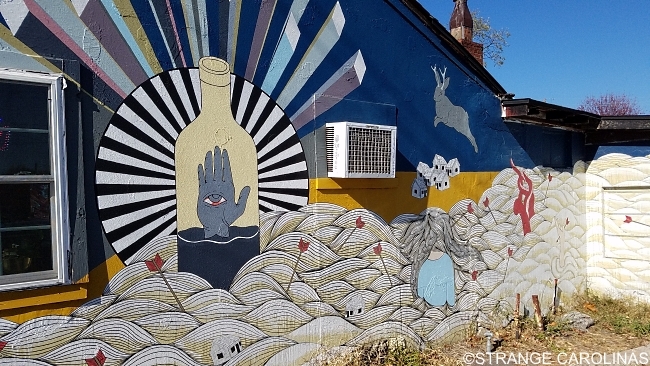 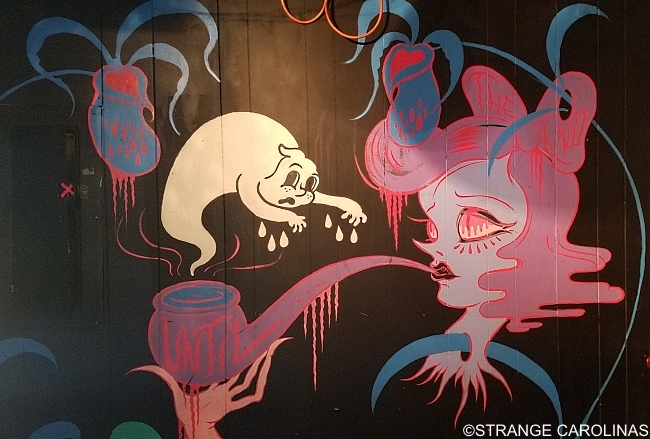 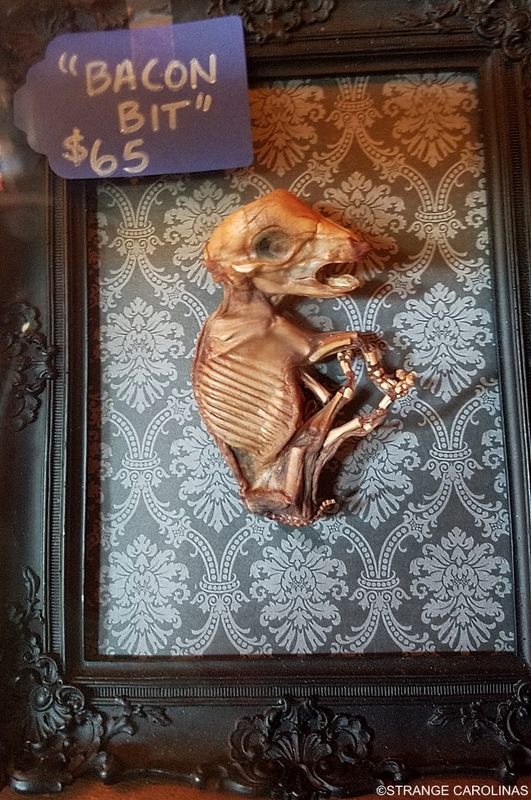 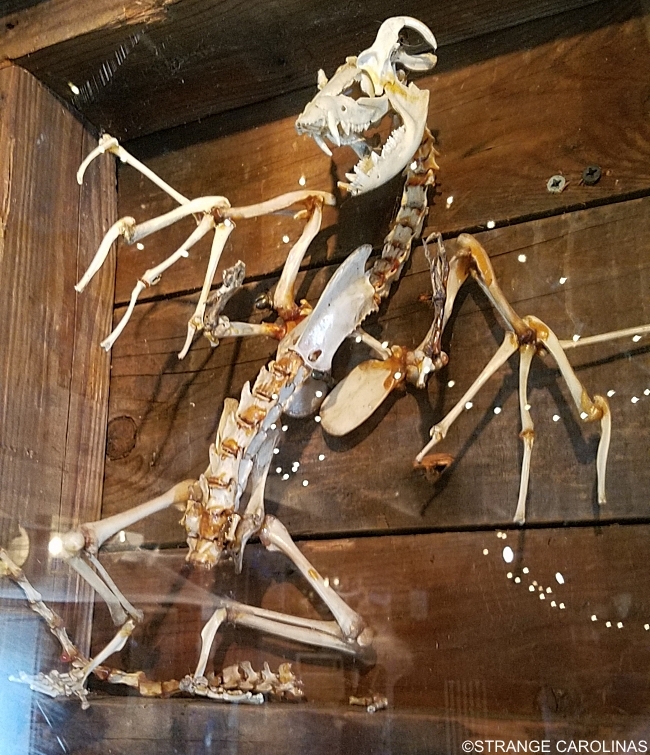 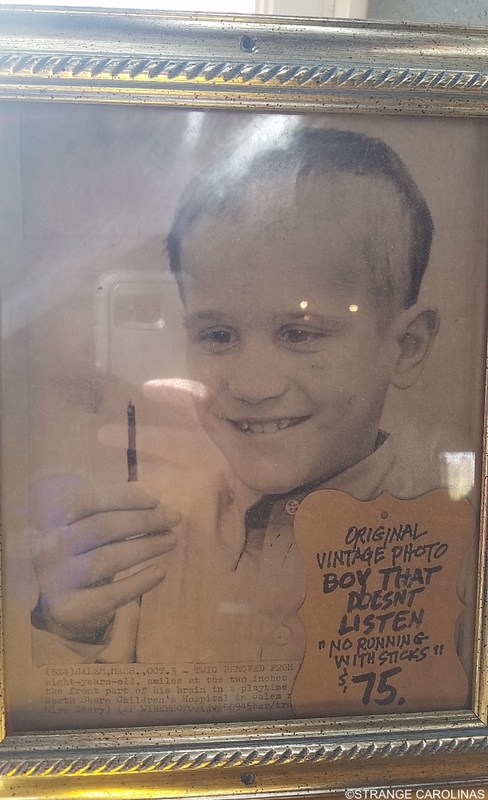 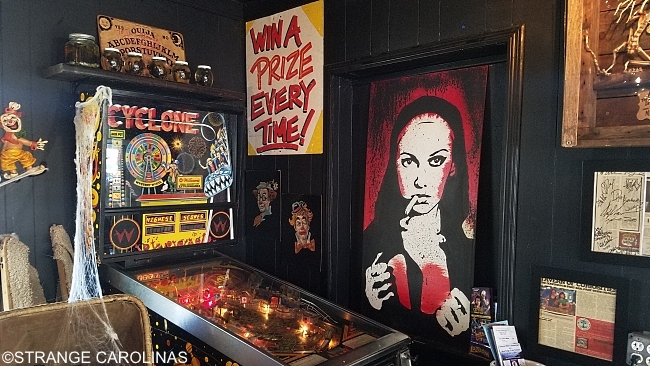 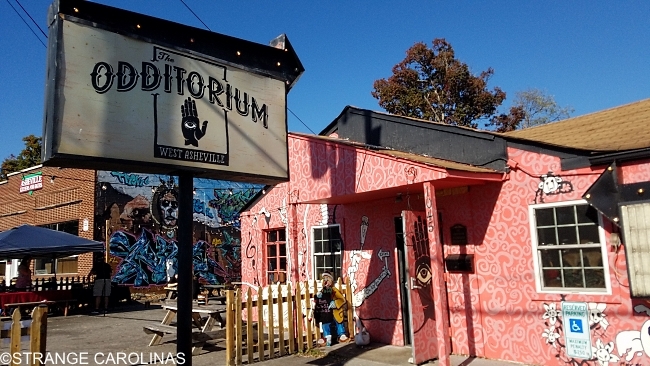 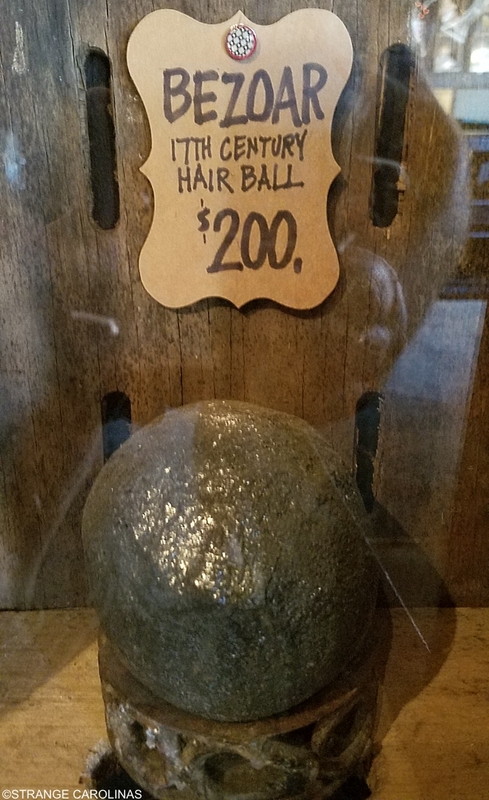 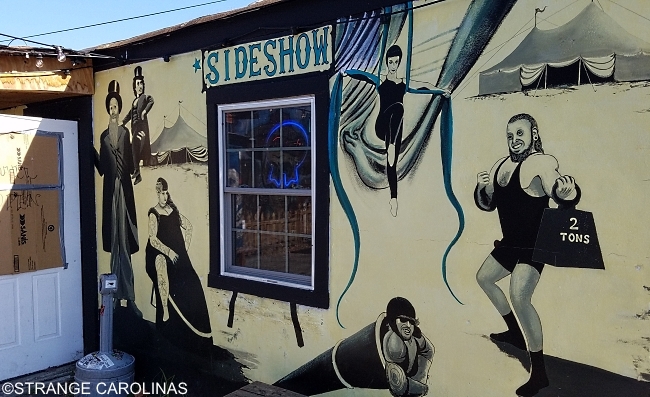 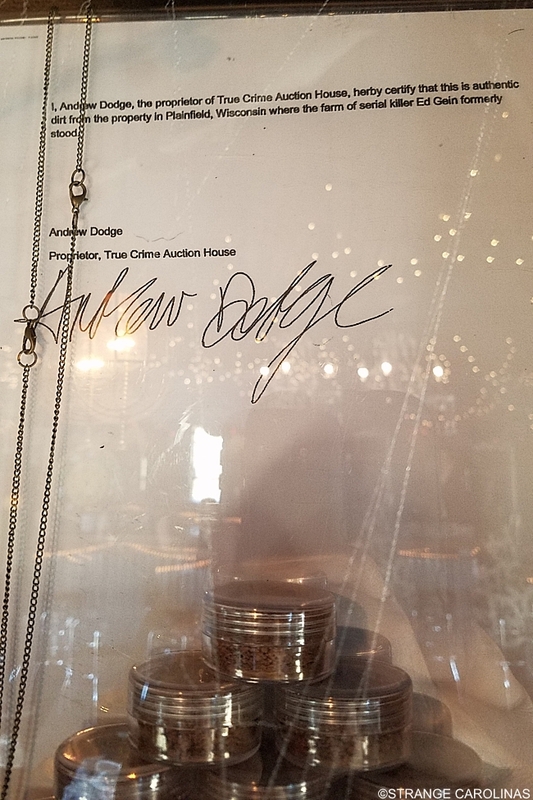 But what sets it apart from other dive bars is what makes it a perfect haunt for the Strange Carolinas crew: it's also home to a wide collection of oddities, many of which are available to purchase. 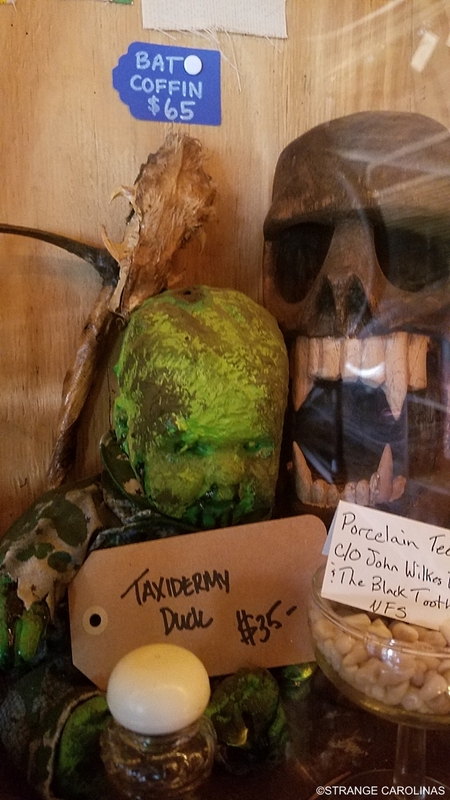 a taxidermy doll, and so much more!